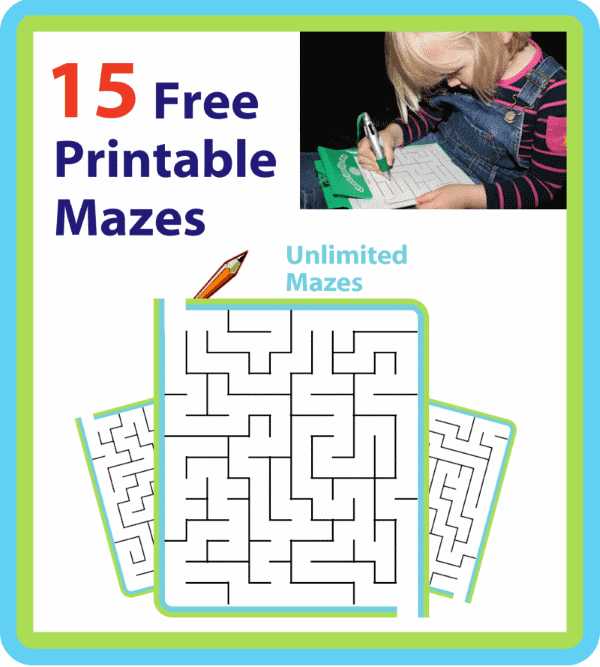 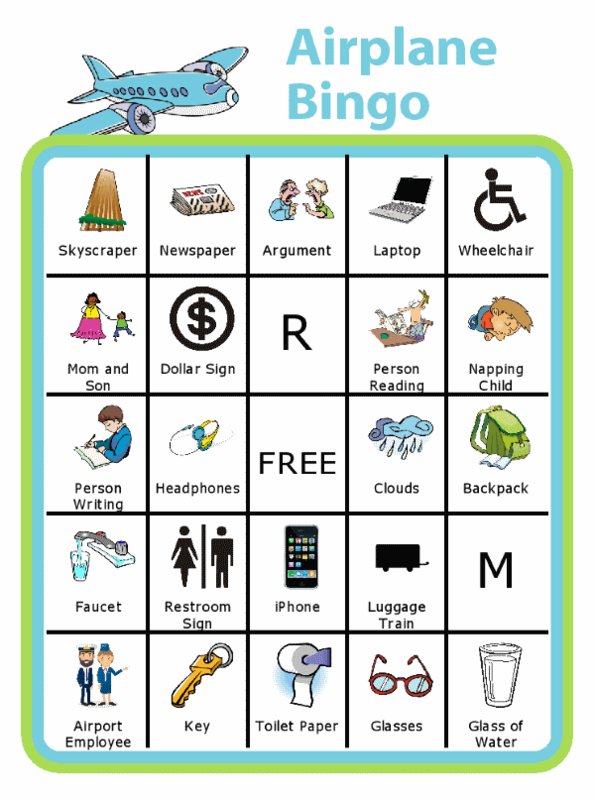 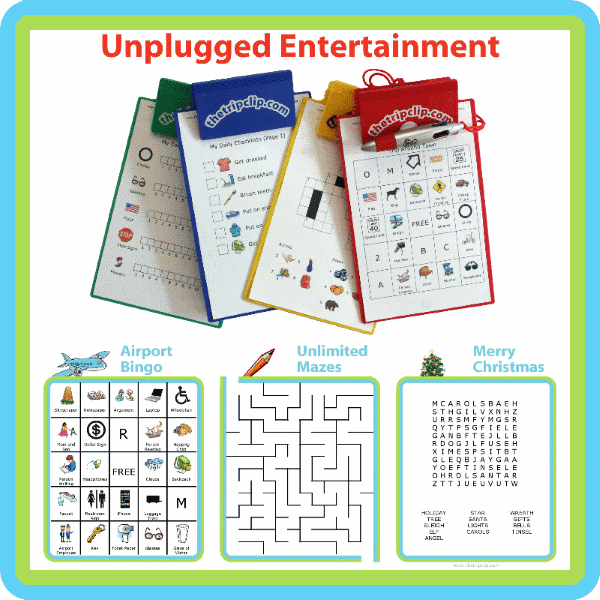 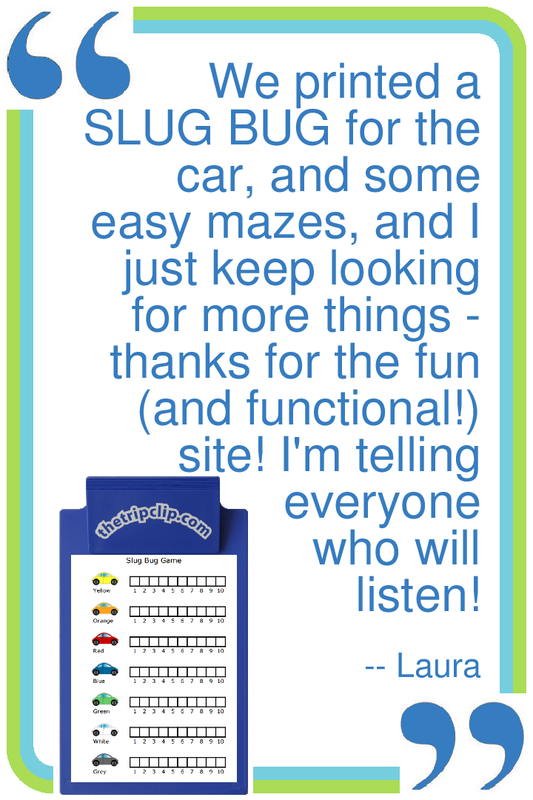 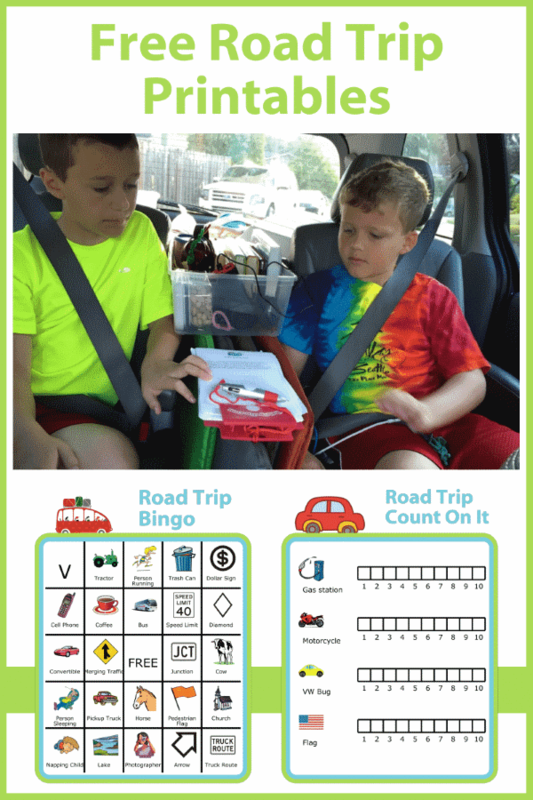 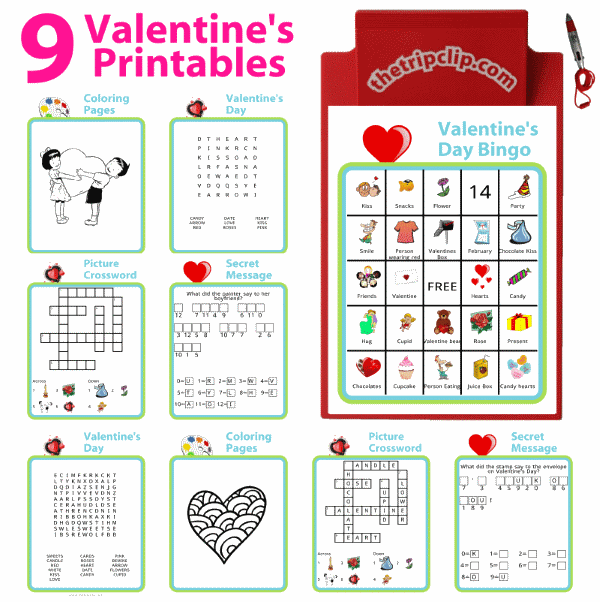 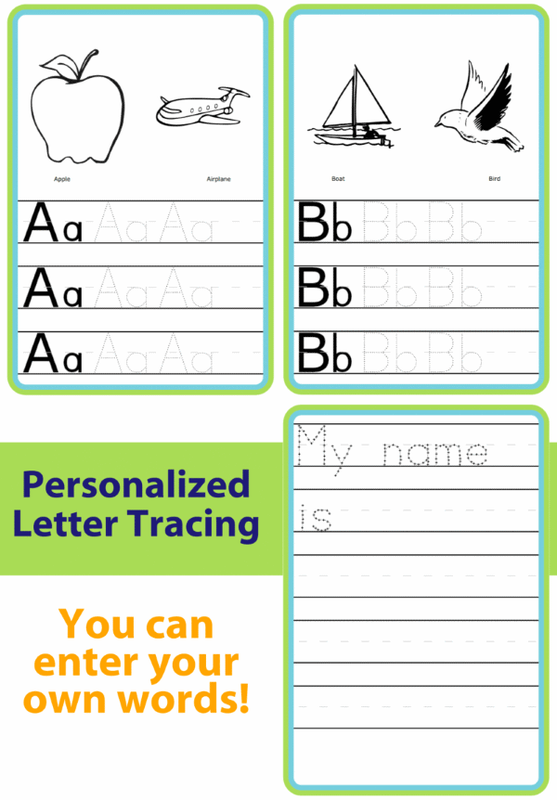 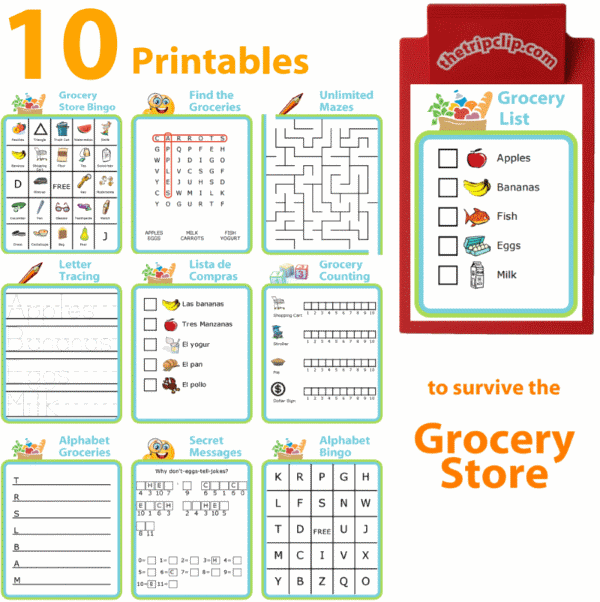 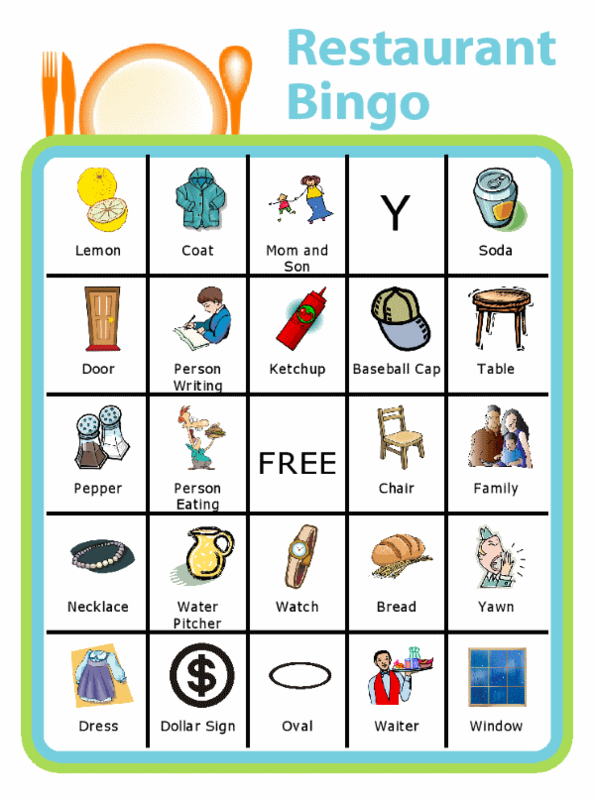 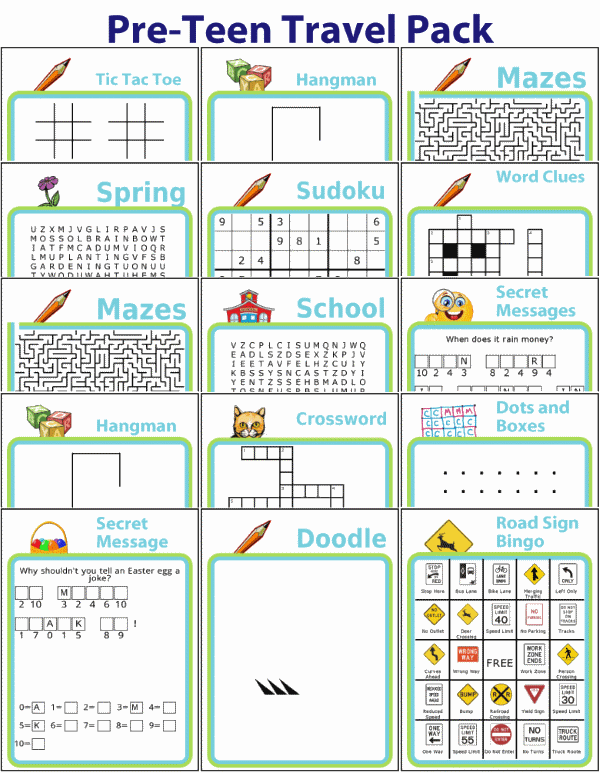 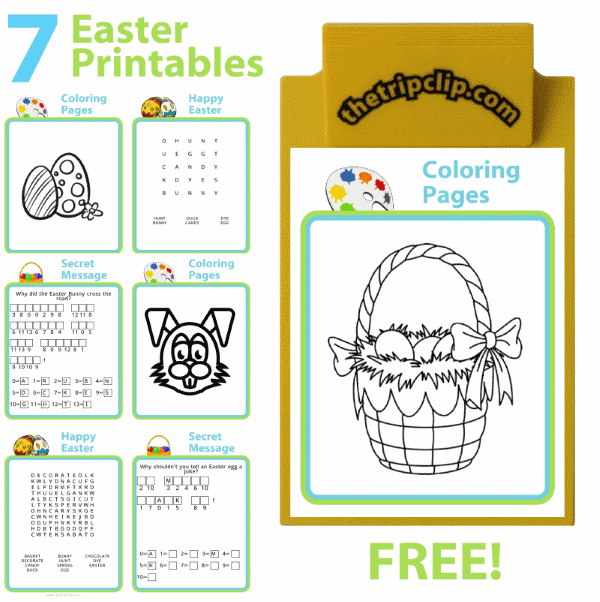 The Trip Clip® offers a wide variety of printable activities to help you on your trip through life with kids. 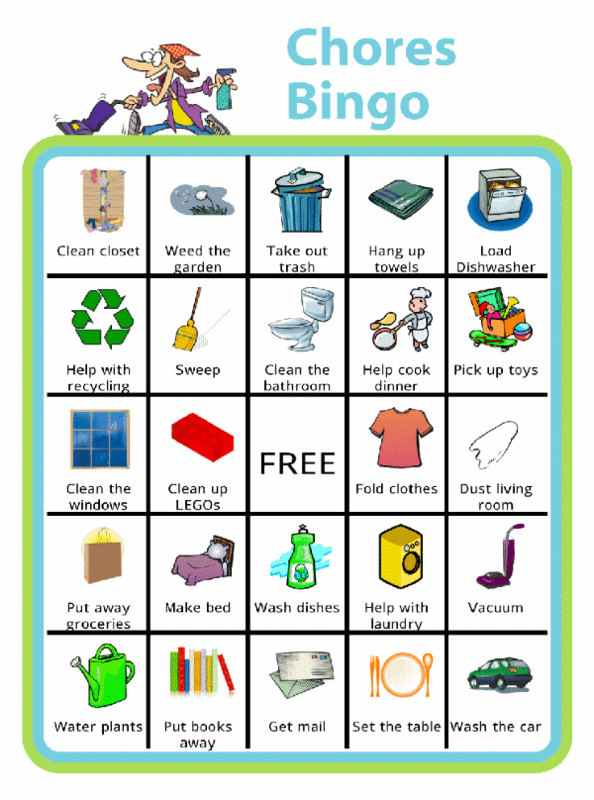 Below are a few selections you can try for free! 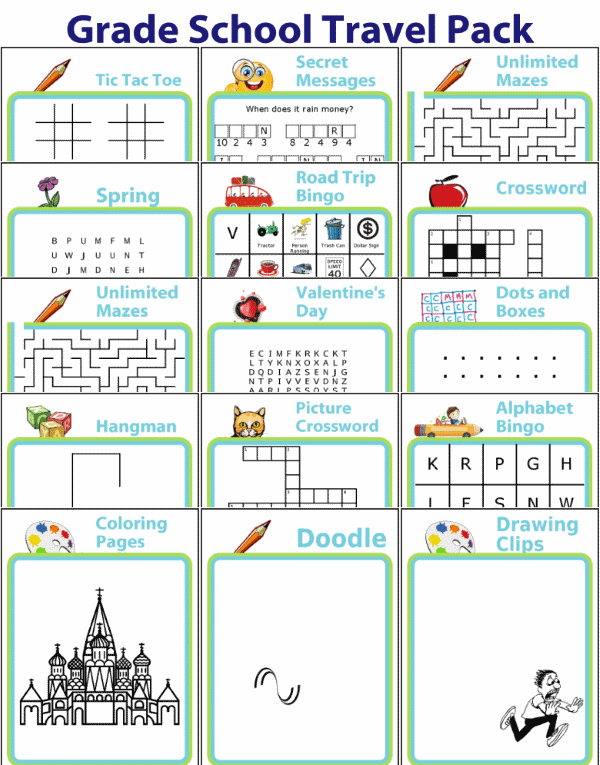 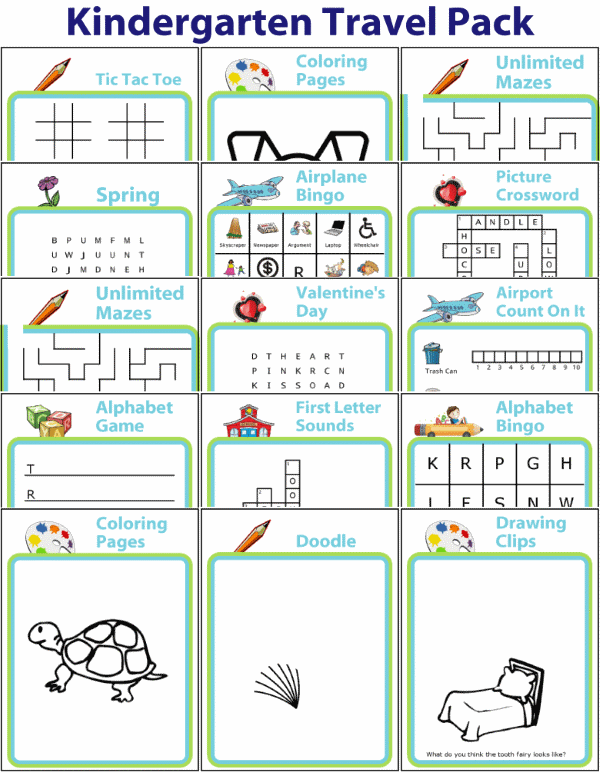 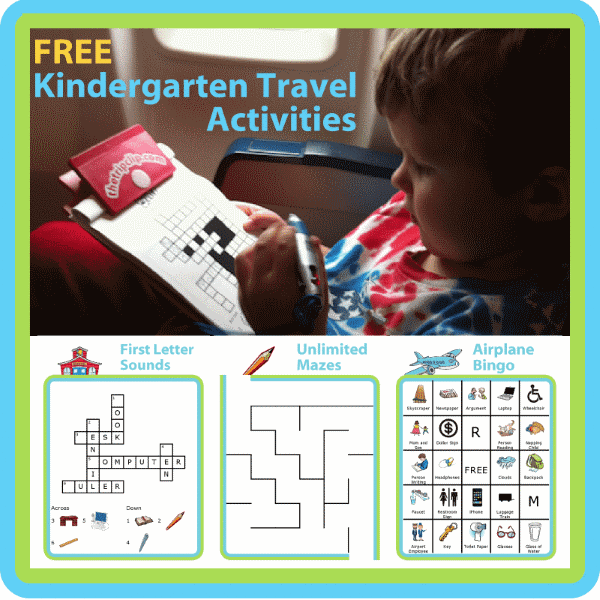 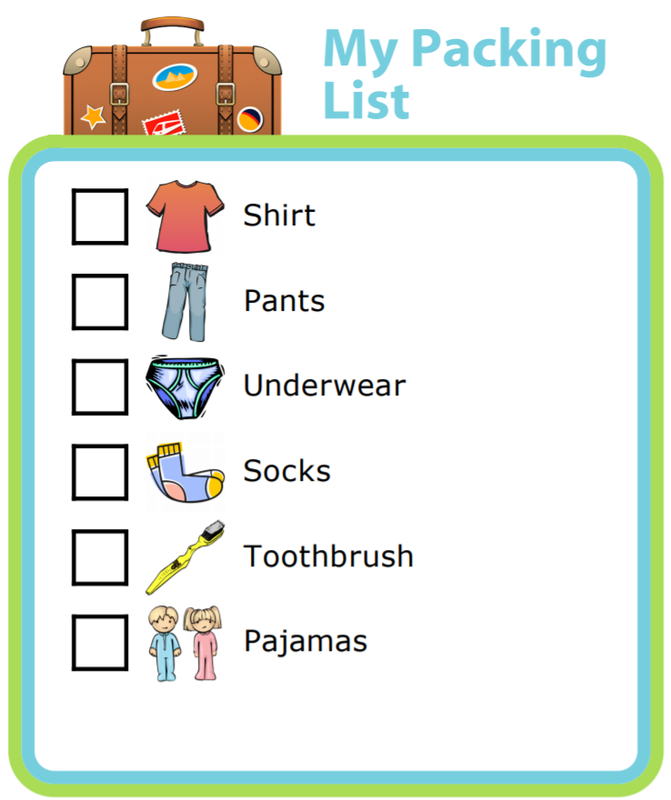 Use the Activity Book feature to easily make a travel activity pack for your kids!